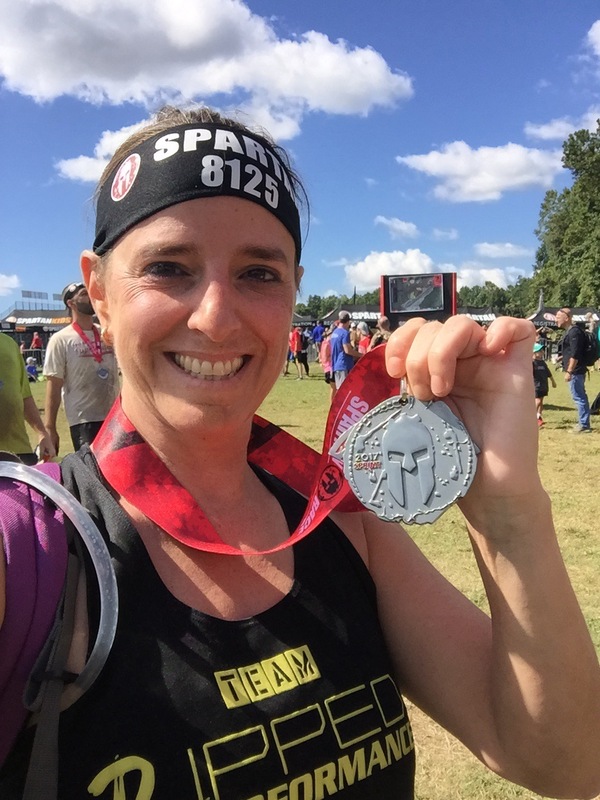 Posted on September 10, 2017, in Spartan Race and tagged anxiety, depression, Fighting Depression, Fitness, New me, OCR, Rehabilitation, Spartan Race, Spartan sprint, Spartan Training, Trail racing. Bookmark the permalink. 10 Comments. Way to go on the finish and on your PR! Great job being smart about racing while still pushing yourself! Sorry I thought I had replied to this. Thank you so much!! No worries!! Keep up the good work!! I’m so sorry to hear about your health issues including the mental ones. It hurts me to know you were so close to slowly fading away. I would’ve missed you. I mean that. I myself was in partial hospitalization and intensive outpatient this year, so I know how that feels to be that hopeless. I’m happy to hear that you’re recovering and hit such an amazing goal. You are inspiring to me and have helped me learn things about myself through blogs and emails. I wish you were close by!! Nice story about perseverance coupled with a good reminder to slow down after the big competition! Thanks so much. I appreciate this and that you took time to read it.